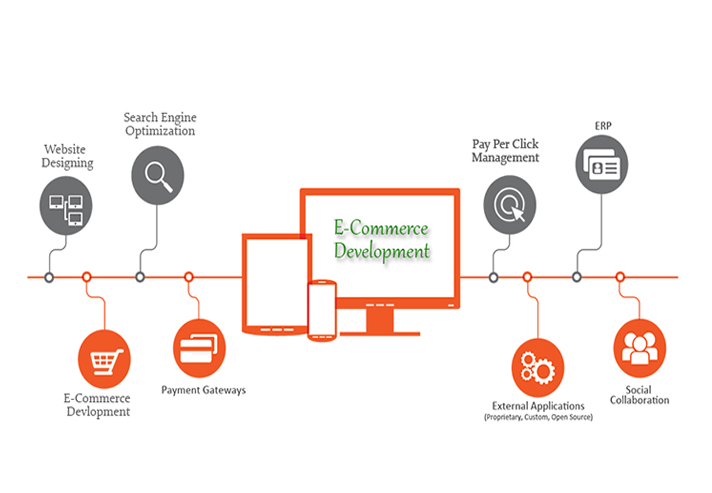 MediEcart.com is an e-commerce portal which fulfills all the health care needs of people. This is a online store for local & imported innovative healthcare equipments. Msmcart.com is an e-commerce portal which sells all kind of industrials products. Industries will benefit in either way that they can buy raw material & sell products. 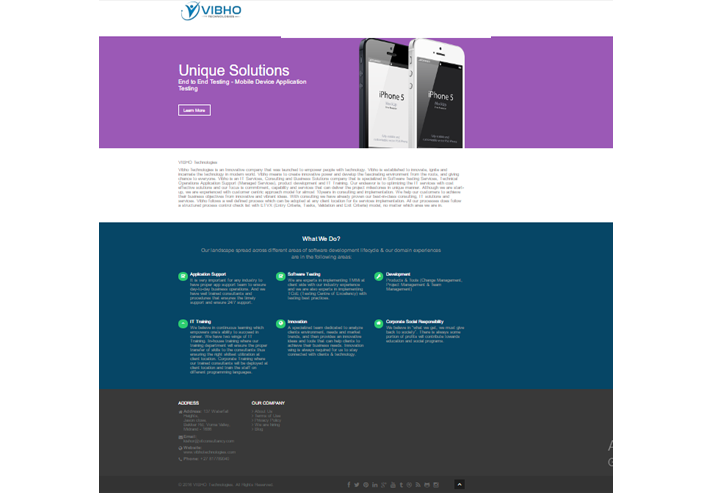 Our aim is simple - to provide affordable web design and development services for different devices. 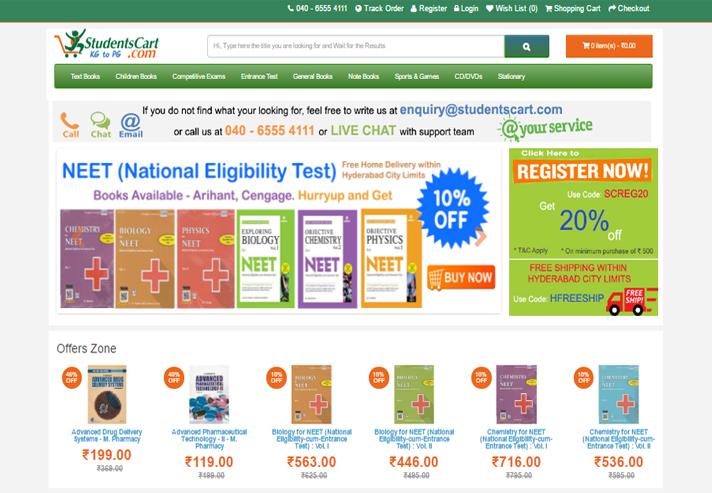 Studentscart.com is an e-commerce portal which fulfills all the academic & non-academic needs of students. This is a online store for all kind of books (Academic & non-academic), note books, stationary items, bags, shoes etc. And also we will supply stationary, books & custom note books for educational institutes and all other kind organizations.